Good company .. odd ball part yet they were able to deliver.. 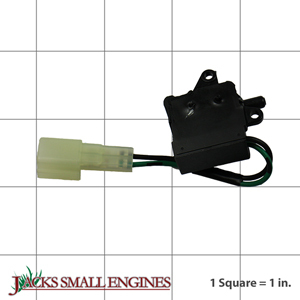 Ask us about the Honda 35120ZT3023 Engine Stop Switch. Please no repair questions. Your Q&A may be posted to Jackssmallengines.com to help other shoppers, like you, with their purchasing decisions. Thank you.